LD1762 came up again yesterday first in the House, where a slew of amendments were tacked onto the bill and many GOP members standing to speak in opposition to it. One by one, the amendments were indefinitely postponed. In December, Governor Paul LePage outraged many by labeling revenue sharing as “welfare” , a position he did not take as Waterville’s mayor in 2009. 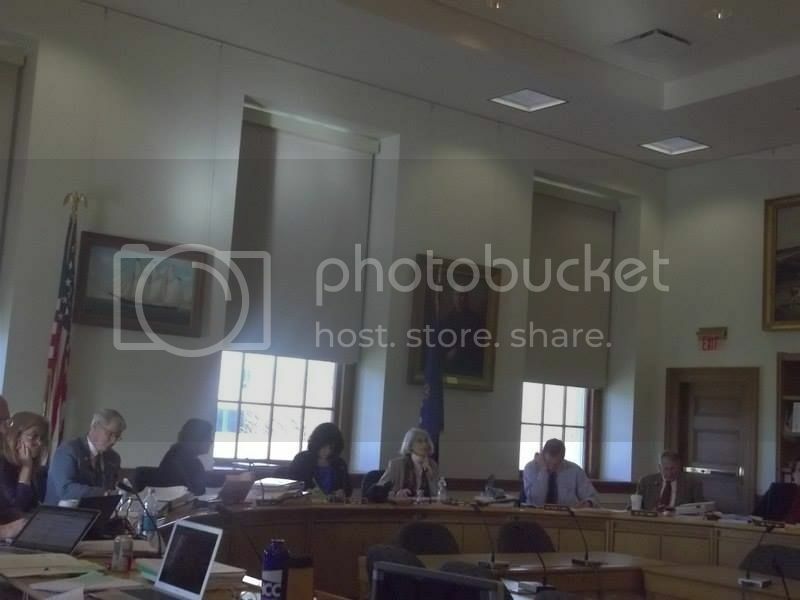 While LePage has indicated that he would either veto the bill or hold hostage$100 million in voter-approved bonds meant to pay for infrastructure projects were LD 1762 to pass, there has been no word yet from the second floor as to what comes next.